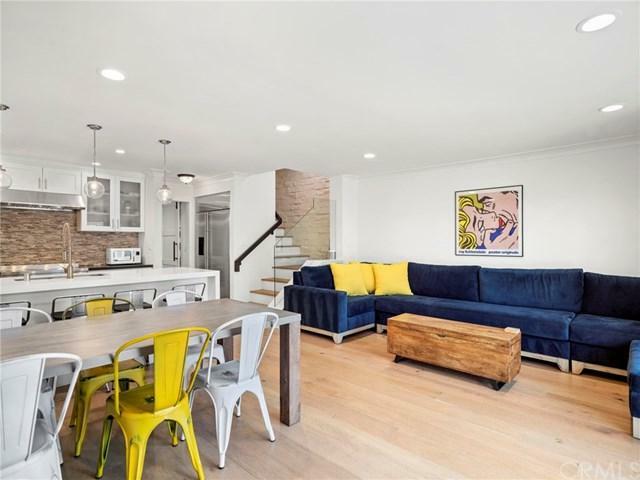 Gorgeous Modern Farmhouse multi-unit property in prime Newport Peninsula location. High end finishes including gorgeous white exterior siding with black windows, modern aluminum roofing, and beautiful front patio deck and two rooftop decks make this a very impressive building. Hardwood floors throughout, clean white baseboards, reclaimed wood wall, barn door, and shiplap are highlighted throughout the property. Kitchens feature beautiful finishes, high end appliances and designer touches throughout. 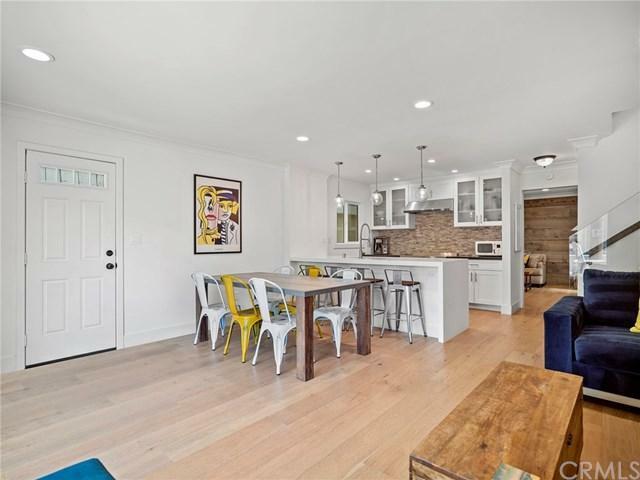 All b Gorgeous Modern Farmhouse multi-unit property in prime Newport Peninsula location. 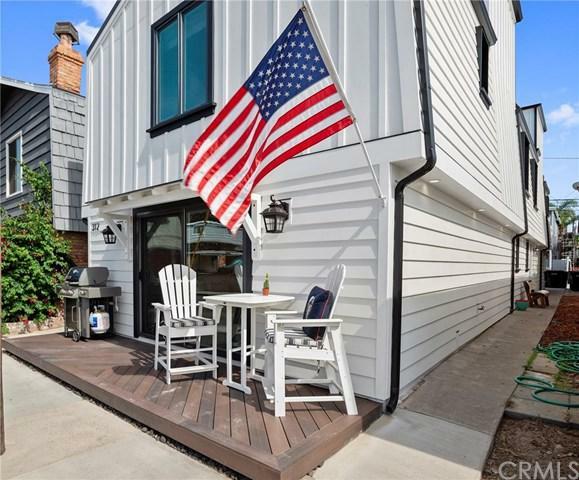 High end finishes including gorgeous white exterior siding with black windows, modern aluminum roofing, and beautiful front patio deck and two rooftop decks make this a very impressive building. Hardwood floors throughout, clean white baseboards, reclaimed wood wall, barn door, and shiplap are highlighted throughout the property. 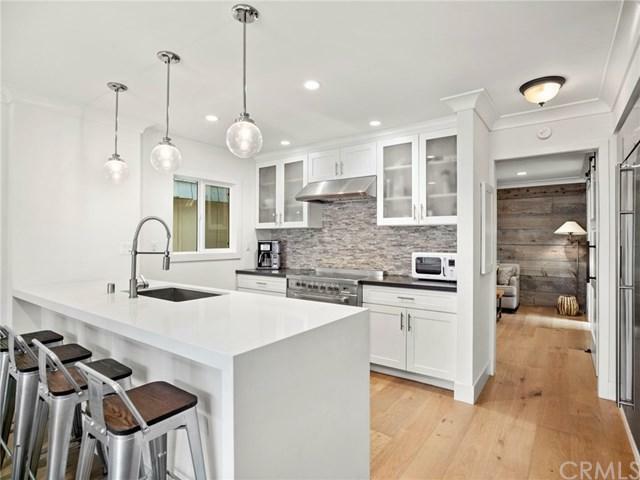 Kitchens feature beautiful finishes, high end appliances and designer touches throughout. All bedrooms have spacious closets and there is ample storage throughout the property. Three separate laundry areas allow for versatile setup. Live in one, and rent out the other or rent out both. Front unit features 3 bedroom plus den, could be 4th bedroom and 3 bathrooms. Back unit features 3 bedrooms, 2 bathrooms. This highly upgraded investment opportunity has stellar established rental history. 2 car garage plus 2 additional parking spaces. Street allows for parking on both sides and is much quieter than the 100 block. Easy access to bay and beach! Enjoy close proximity to Lido Marina Village, Lido House Hotel, and all the wonderful restaurants and shops of Newport Beach. Amazing established short term vacation rental history professionally managed by Seabreeze.